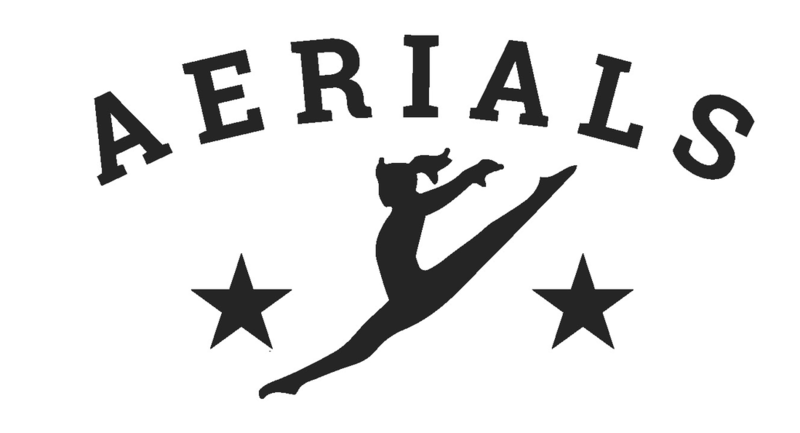 The Arlington Aerials Parent’s Association (AAPA) is a vital support system for the Aerials gymnastics team. 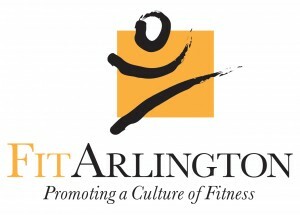 The Mission of the AAPA is to support the gymnasts and coaches of the Arlington Aerials throughout the year. 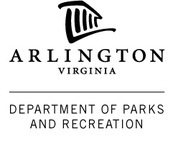 The board acts as a liaison between the parents and coaches, and between the gymnastics program and Arlington County. In addition, the Board recruits and manages parent and community volunteers to help organize competitive and non-competitive activities for the gymnasts and raises funds for the program’s needs. ​If you would like to reach any of the AAPA Board Members or Level Representatives, please send an email to aerialsaapa@gmail.com and we will make sure it gets routed to the right person. Thanks!